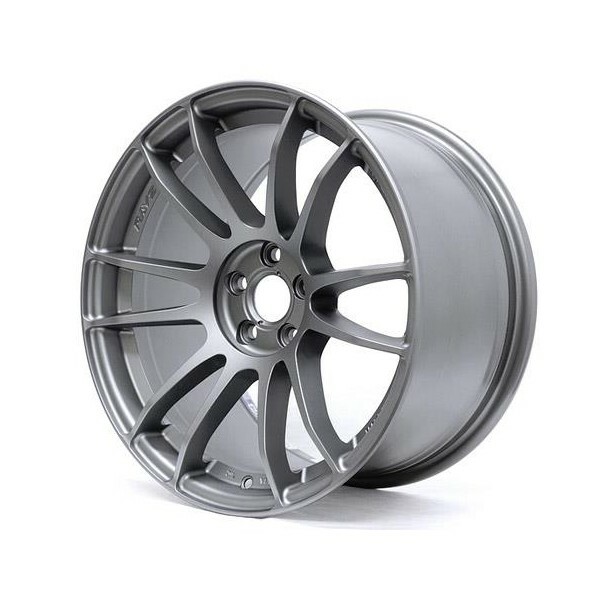 Gram Lights 57Xtreme is the lastest addition to Rays' collection of light-weight and sporty wheels. 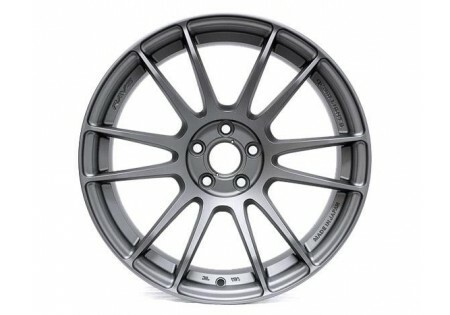 57Xtreme features one of the most concave designs and displays a prominent 6 split-spoke layout. 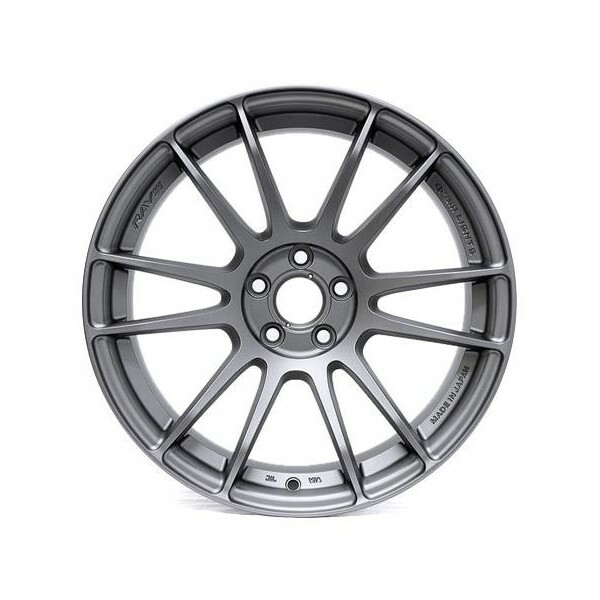 This wheel is sure to satisfy any buyer's taste and desire for performance and looks.